This is my puppy, Toby. I adopted Toby in March, 2013 from the Fayette County Humane Society, when he was only 10 weeks old. He will be turning 1 year old on Christmas Day! We hope you have been enjoying the photos of our All Things Dog Blog reader dogs who joined their forever families during 2013. One of these lucky pups will win a nice prize just after the New Year. During the holidays, the All Things Dog Blog gang is taking a little family time to catch our breath. You can join in our giveaways at each week's Fido's Freebie Friday, leave us comments, explore our Pinterest and Instagram posts, chat on our Facebook page and jump on Twitter. We love to hear from you and may be on and off our social media to say hello. If you watch for our Instagram pics you'll quickly figure out that we're celebrating. Shhhhhh.....it's a secret! We wish you the happiest of holidays and look forward to bringing you more great fun in 2014. #FidosWishList Prizes include Petco toys and fashions: 10 winners! 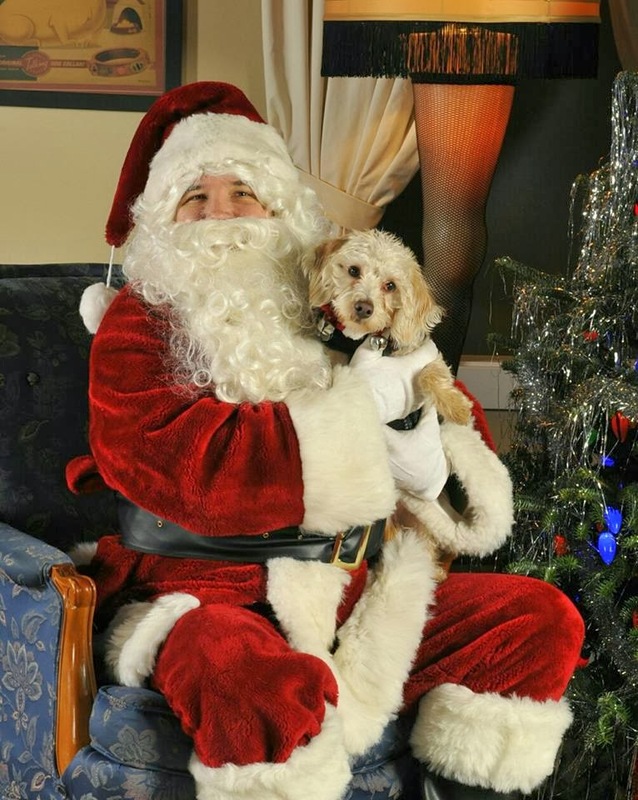 Our Holiday Parade of Pets entries will net one winner a $50 value Grab Bag to include treats, a toy and more. Test your mixed breed dog's DNA to find out what his secrets are by winning a Wisdom Panel DNA test.